This shot is from Rachel and Daniel’s engagement session. We went to Downtown Cleveland for their session but rain kept us indoors for part of the shoot. I took this photo inside Tower City. This entry was posted by Ken Cavanaugh. 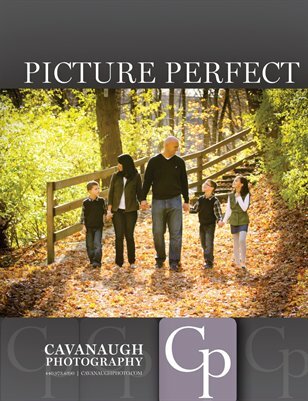 Check out our NEW Family Magazine!